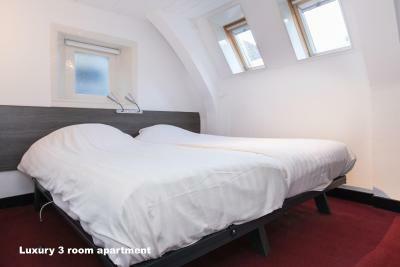 Lock in a great price for Hotel De Vischpoorte – rated 8.6 by recent guests! 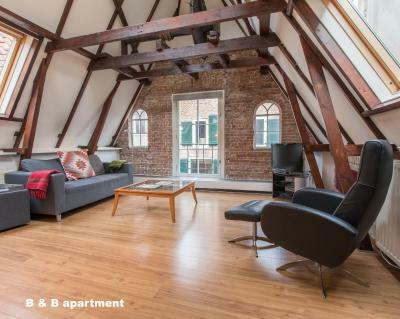 Charming loft, in the old center of Deventer. 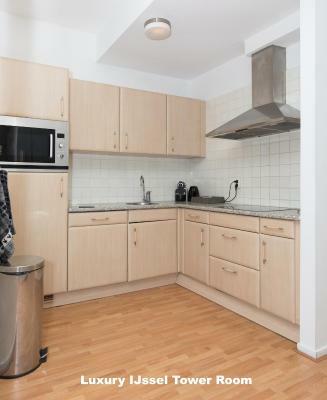 Lots of space, including kitchen. 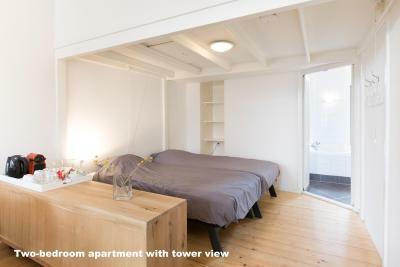 Nice people at desk and very fun room with a loft. 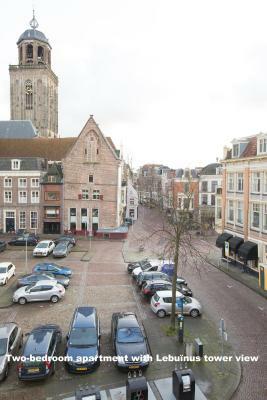 The view is amazing and Deventer a beautiful city. 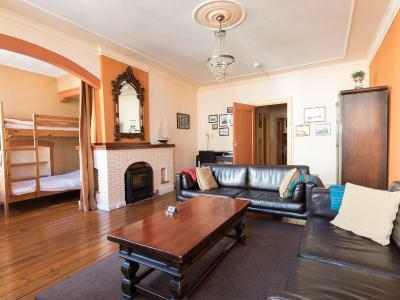 Spacious apartment with large couch to chill on. Free coffee and tea provided, though we had to clean the kettle first. location is great. Hi everybody. 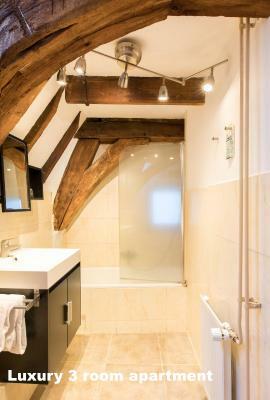 If you gonna see Deventer and enjoy it stay with Peter. 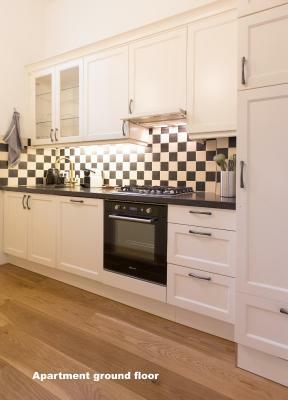 5 minutes walk to the city center. Old Dutch house at the bank of Ysel. 3 minutes walk to the closest supermarket. A bookstore on the groundfloor:) And Peter is ever so friendly and eager to help all his guests. Peter, next time in Deventer only at your place! My best regards. It is not a classic hotel, it looks more like the block of apartments which was slightly modified and transformed into a hotel. 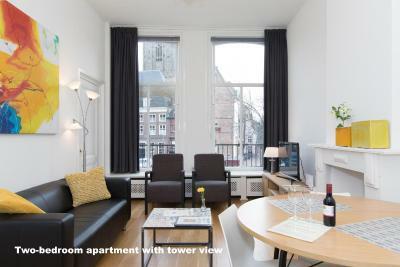 Here you feel yourself like in the old Dutch apartments, which is really very comfortable and exciting. Having a huge business travel experience we were a bit disappointed first, but soon found that our choice was perfect. 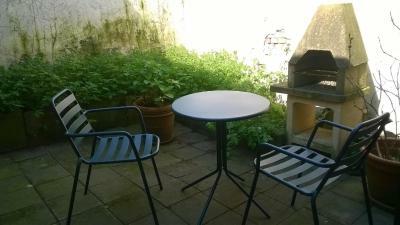 Location is very convenient, just at the edge of the pedestrian area of the medieval city center. Even though the hotel is not typical, the overall impressions are great. Surely will stay here again. 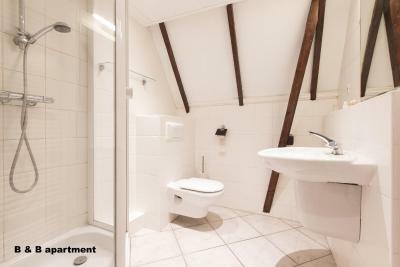 Hotel De Vischpoorte This rating is a reflection of how the property compares to the industry standard when it comes to price, facilities and services available. It's based on a self-evaluation by the property. Use this rating to help choose your stay! 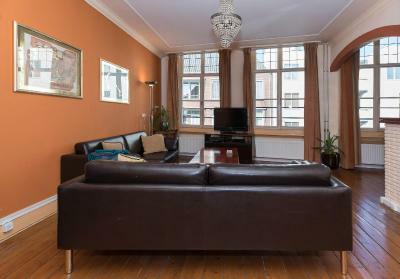 Set in a historic building overlooking IJssel River, De Vischpoorte offers rooms and apartments with free Wi-Fi, interactive TV with pay-per-view films and DVD player. 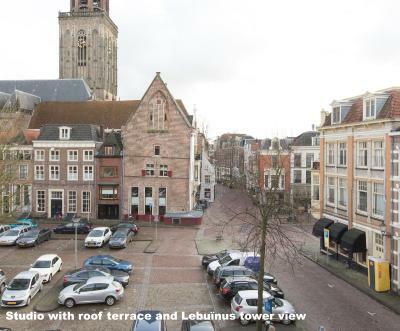 It is only 1,950 feet from Deventer’s central Brink Square. 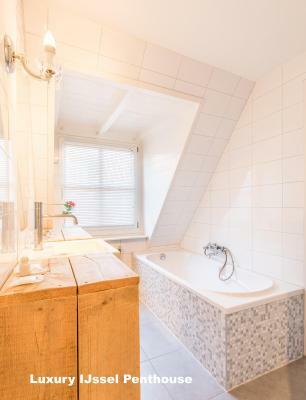 The accommodations of Hotel de Vischpoorte includes a complete kitchen or kitchenette. 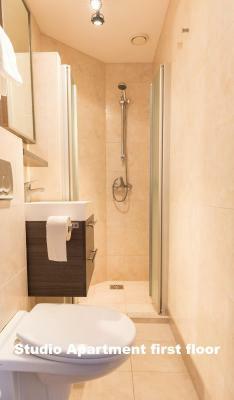 All rooms/apartments have a Nespresso coffee machine, watercooker, refrigerator and micowave. 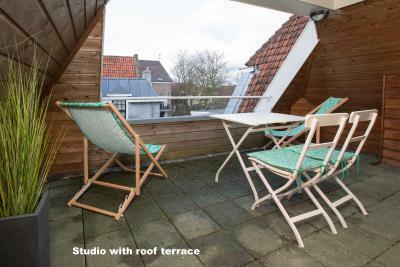 Guests who wish to explore Deventer and its surroundings can make use of the bicycle rental and tour desk services. The hotel also serves a buffet breakfast daily and provides packed lunches upon request. Deventer’s Historic Museum is 1,800 feet from Hotel De Vischpoorte and the city’s Railway Station is just a 10-minute walk away. Apeldoorn, featuring Paleis Het Loo, is 20 minutes’ drive from the hotel. 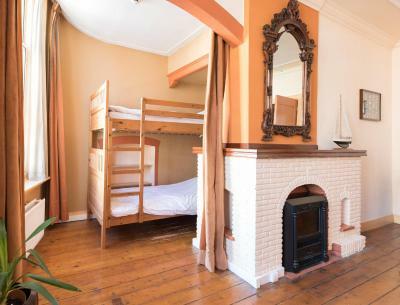 When would you like to stay at Hotel De Vischpoorte? 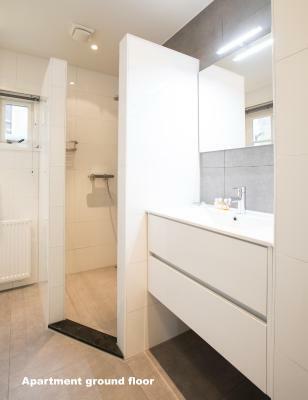 This apartment features a separate bedroom, spacious living room, kitchen and a bathroom with bath. 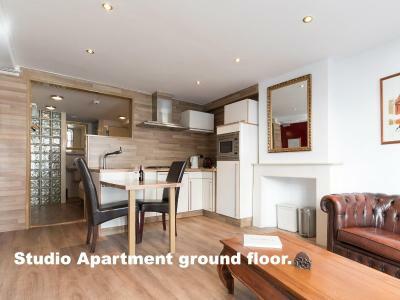 These apartments have a refrigerator, microwave and tea/coffee making amenities. 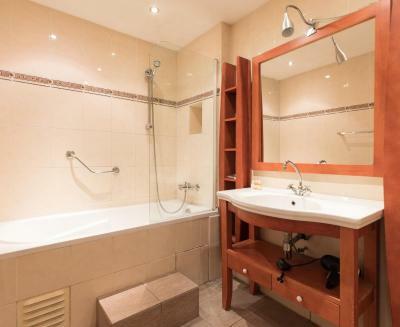 They have a private bathroom and a living room with a sofa. Free Wi-Fi. 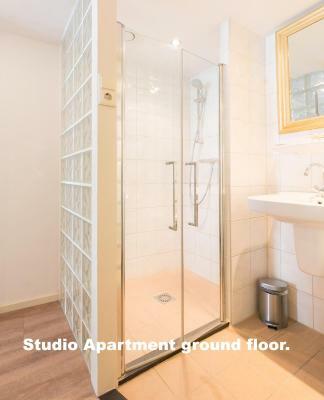 This apartment includes 2 separate bedrooms, bathroom with bathtub and a spacious living room. 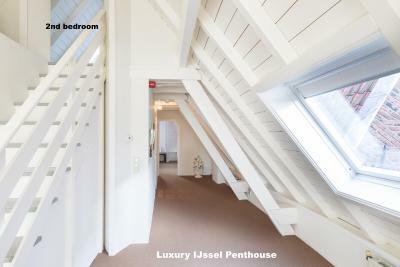 This penthouse apartment features a main bedroom, modern kitchen, loft bedroom and picturesque IJssel views. This Penthouse is 165 ft from the main hotel, on the 3rd floor (there is no elevator). 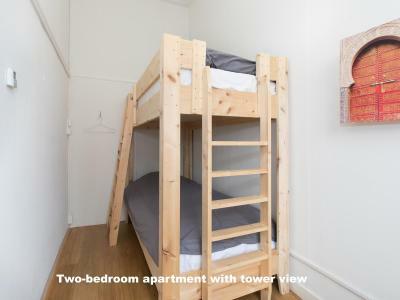 This is either a two-bedroom apartment or a one-bedroom apartment with bunk bed in a living room alcove. 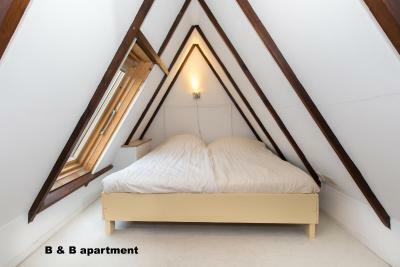 This apartment is located in the historic city center and includes a mezzanine bedroom. 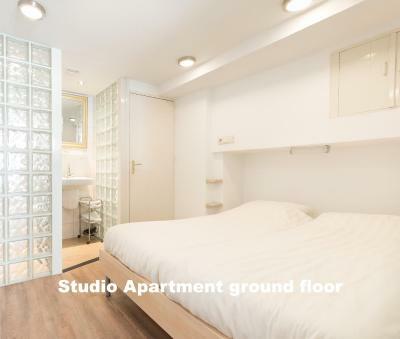 Please note that this apartment is located 820 feet from the check-in address. 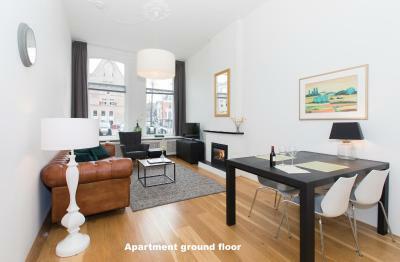 This apartment is on the second floor with a view of the IJssel. 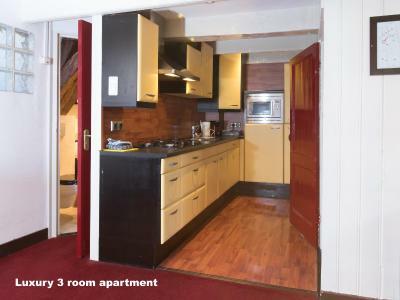 It has a kitchenette with refrigerator, coffee machine and teakettle and free Wi-Fi. 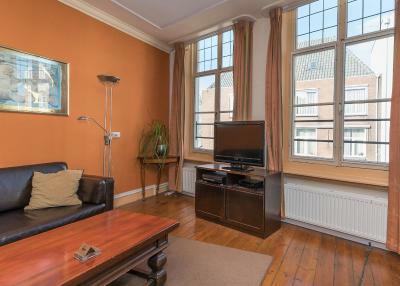 This spacious apartment is 165 ft from the main building and features views of the IJssel. It has a kitchen, 2 bedrooms and 2 bathrooms. 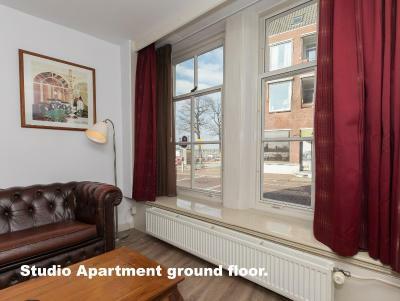 This spacious apartment has a view on the IJssel River. 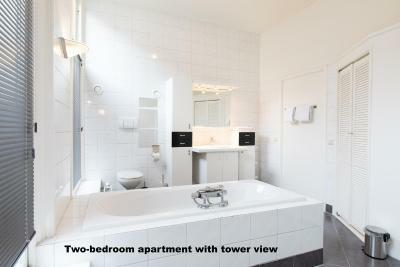 It features a kitchen, seating area and a bathroom with whirlpool and shower. 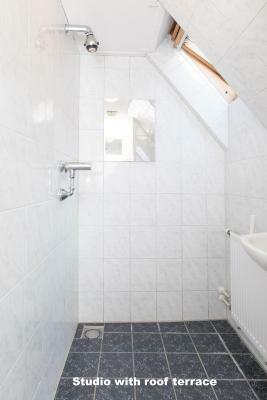 The apartment is on the first floor and can be reached by stairs or elevator. 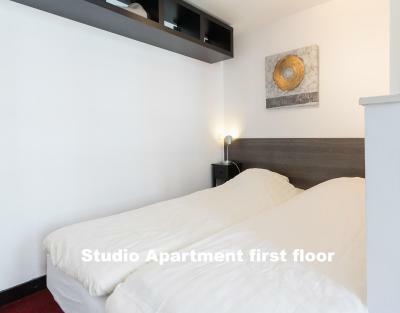 A third person can stay in this suite at a cost of EUR 27,50 per night. 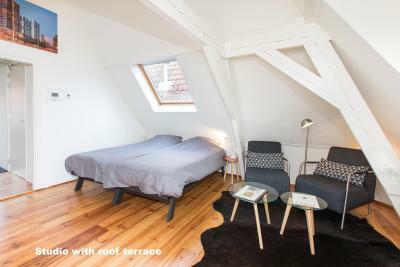 House Rules Hotel De Vischpoorte takes special requests – add in the next step! ATM card Hotel De Vischpoorte accepts these cards and reserves the right to temporarily hold an amount prior to arrival. Hotel De Vischpoorte accepts these cards and reserves the right to temporarily hold an amount prior to arrival. Please note that the hotel does not have an elevator available. I think they did not enter my room during my stay....bed not made up. Very close to the center. Spacious. No major remarks. 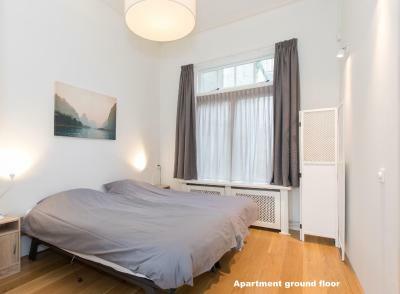 Note, that rooms are not renovated for some time (but still in good condition), but it really doesn't make you uncomfortable, because it creates a specific atmosphere of Dutch apartments. Most beds were fine but one had a really small pillow and the sheet was worn out and not so clean. Fridge too full of mini--bar items which took up too much space. Welcome drink was a nice touch and the coffee machine made great coffee! 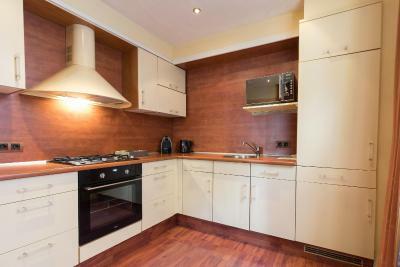 Dishwasher in two bedroom apartment was a great bonus as was the space and comfort.